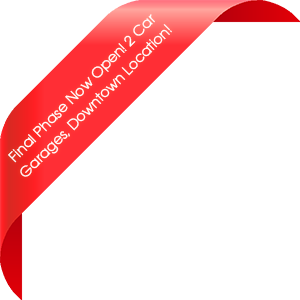 Final Phase - Now Selling. 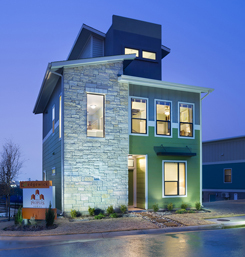 Modern, Hip SOCO Living Priced from the $300's! Minutes from SoCo and downtown with easy access to I-35, this gated community features stylish, detached condominiums so you can enjoy the privacy of your own home. Exterior home maintenance and yard upkeep is handled by the HOA, so you can spend your free time poolside instead of pushing a lawnmower. Sit back, relax and leave the hard stuff to us! We designed Edgewick for active people just like you. These downtown Austin homes for sale are close to the hottest restaurants, the best boutique shopping, and outdoor fun at Zilker Park and Ladybird Lake. Beautiful landscaping maintained by the HOA – no mowing! Private parks for both pets and people! You’re all about living the Austin lifestyle. 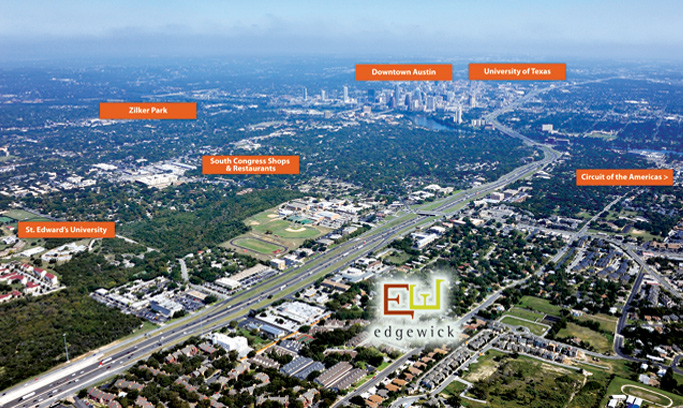 Edgewick has downtown Austin condos for sale that are all about location and value. A home in Edgewick puts you close to all the action – and leaves enough money in your wallet to enjoy it!